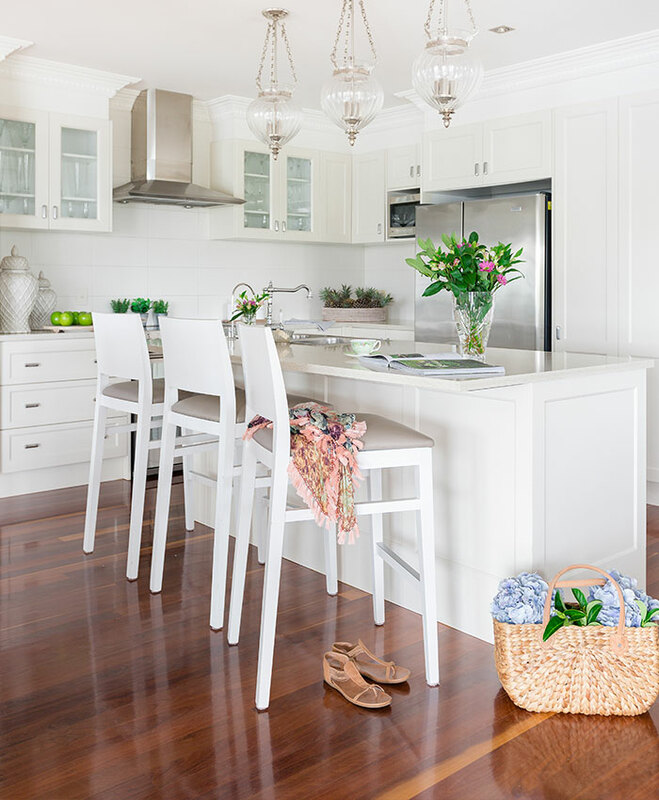 Sitting pretty on a charming tree-lined street in the beautiful Brisbane suburb of Camp Hill is this family home full of life, love and style. Just inside the front gate of this 1940s-era suburban home, two giggling little girls dance through an immaculately groomed garden. Mia and Faith take turns playing hopscotch down the timeless black-andwhite checkered garden path, creating fond childhood memories to last a lifetime. 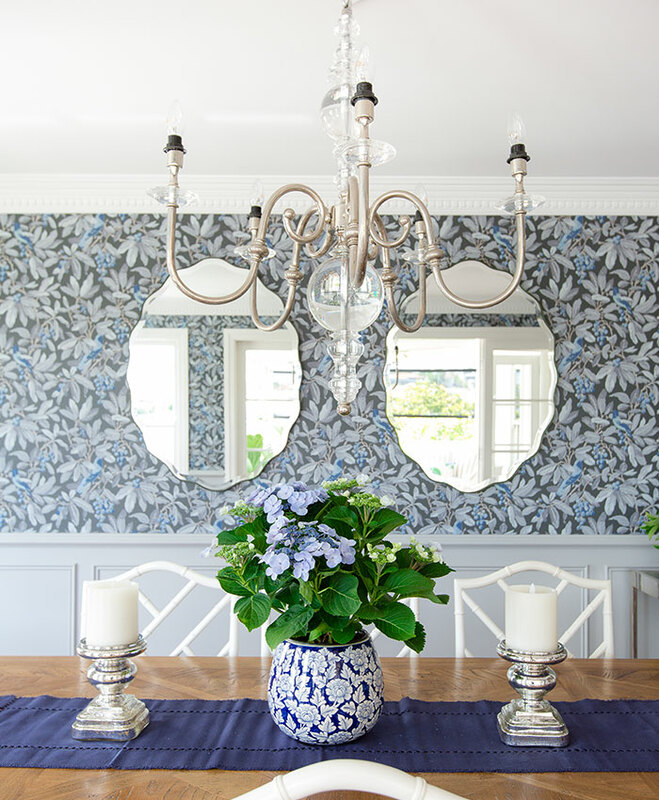 It’s a scene that their parents, Tim and Birgitta Davidson, happily watch over, after transforming their once-tired cottage into the charming and welcoming family home it is today. 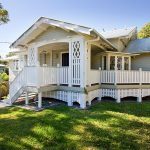 Tim, who operates a fresh food wholesale business at Brisbane’s Rocklea Fruit Markets, and Birgitta, owner of online retail store Bohemian Threads, purchased their home in August 2006 after a two-year search. 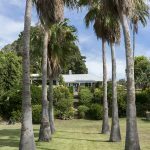 The couple had long identified Camp Hill as the suburb they wanted to live in and patiently waited until they found a property that was just right. “We were always drawn to the character of the area and its proximity to the city,” explains Birgitta, adding that this was the first home that she and Tim both instantly fell in love with. “It embodied the character we were searching for but also gave us a relatively blank canvas to be creative with our design layout and decorating touches,” she explains. 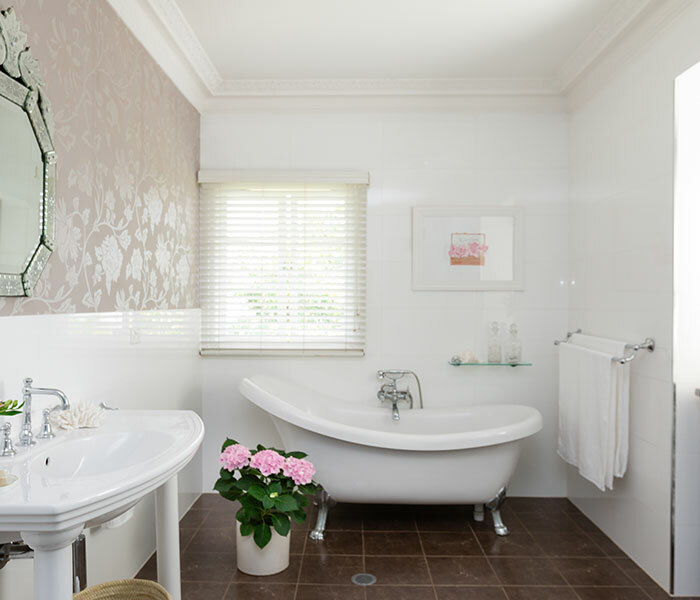 At the time of purchasing the home, Tim and Birgitta had a clear vision of what they hoped to achieve, and bearing in mind their plans to have children in the coming years, they embarked on their renovation project. “It was important to both of us that we create a layout where we would feel connected to each other, regardless of what part of the house we were in at the time. 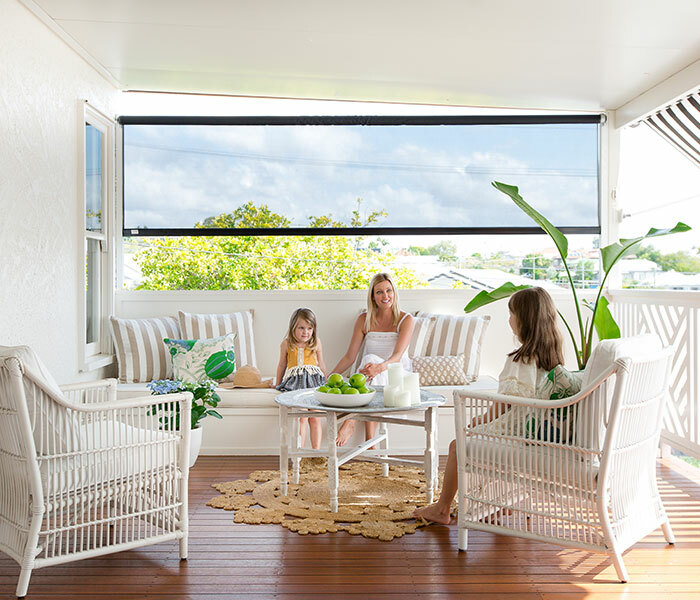 We also wanted our kitchen, living and dining areas to flow onto our outdoor deck, creating a lovely open feel and embracing the view,” shares Birgitta. The couple lived in the house during the first stage of the renovation and were without a kitchen for three months, cooking their meals on the barbecue on the front porch. 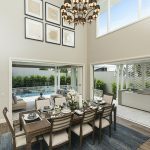 Tim and Birgitta called on Brisbane-based interior designers Judy Elliott and Jess Bandiera from Verandah House to bring their vision for the home to life. 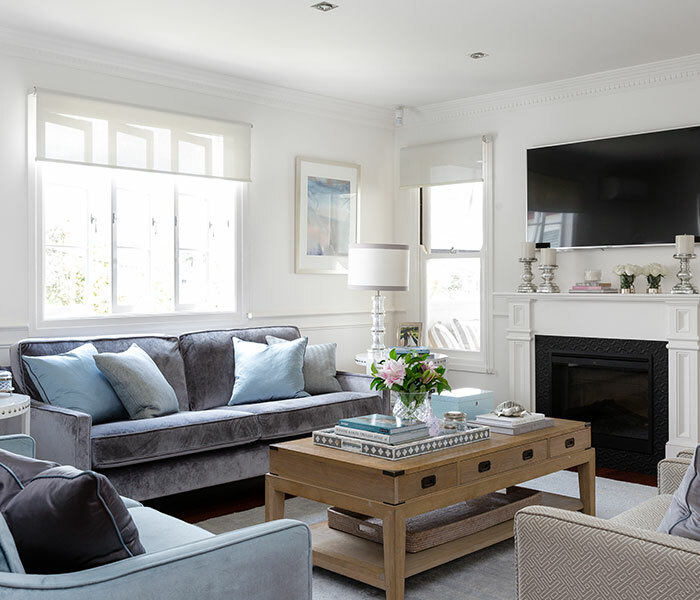 The designers have been involved in the home’s transformation from the very beginning, right through to the most updated stage of the renovation – the dining room and front exterior of the house, with its new Regency-inspired black-and-white awning and handmade balustrade. Related article: Inject some serious style into the kitchen space with these design-savvy essentials. 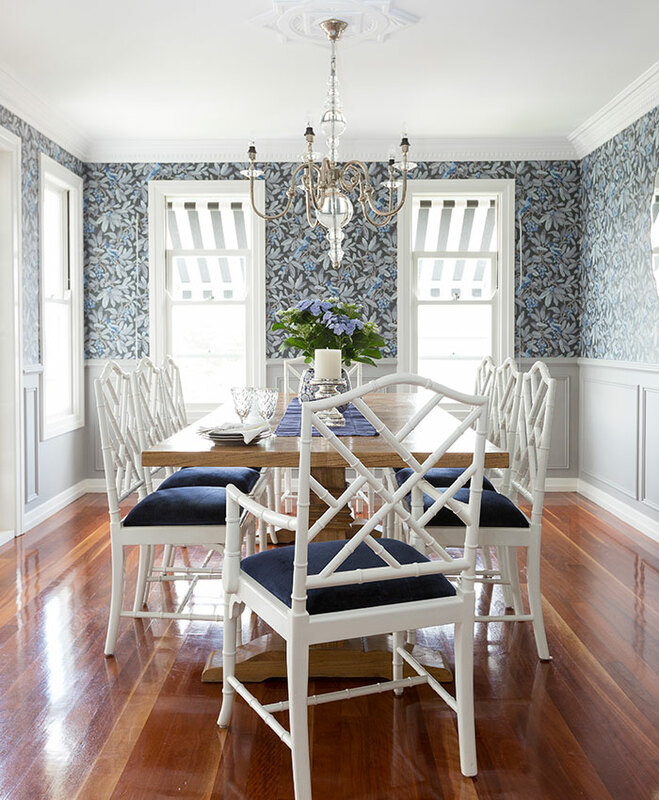 It’s evident in the beautiful décor and furniture pieces throughout that Birgitta holds a strong sense of style herself, taking inspiration from the homes of New England and Nantucket. 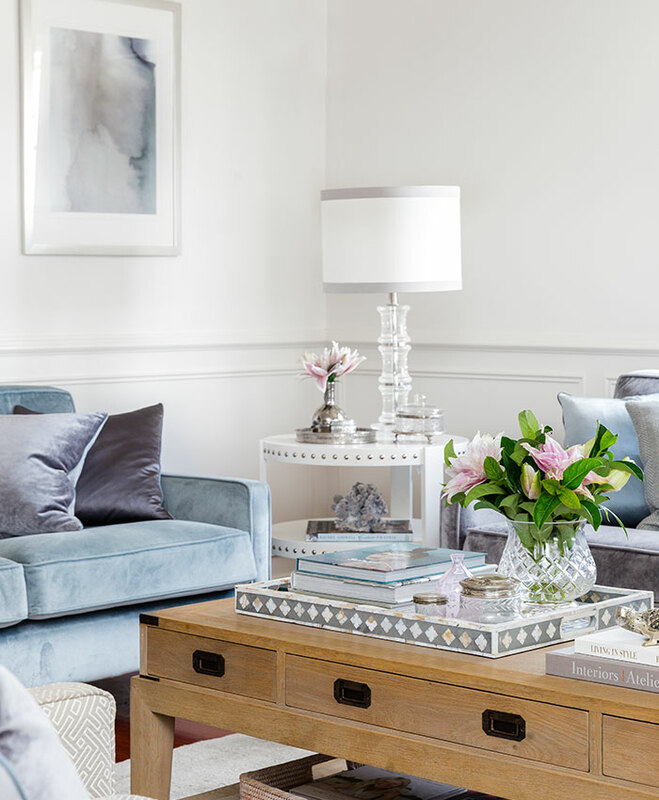 Design books, classic vintage pieces and fresh flowers adorn the living room coffee table, while white studded side tables sit beautifully alongside luxurious couches, where the family enjoys the warmth of the living room fireplace during the colder months. 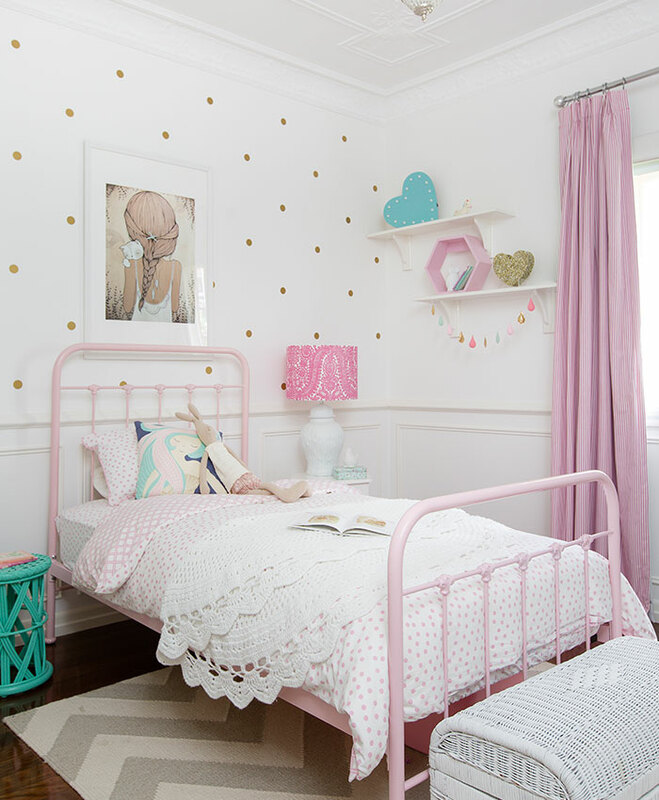 These stylish touches flow on through to Mia and Faith’s bedrooms, where soft pastel tones and carefully selected pieces from local stores give the spaces unique character. 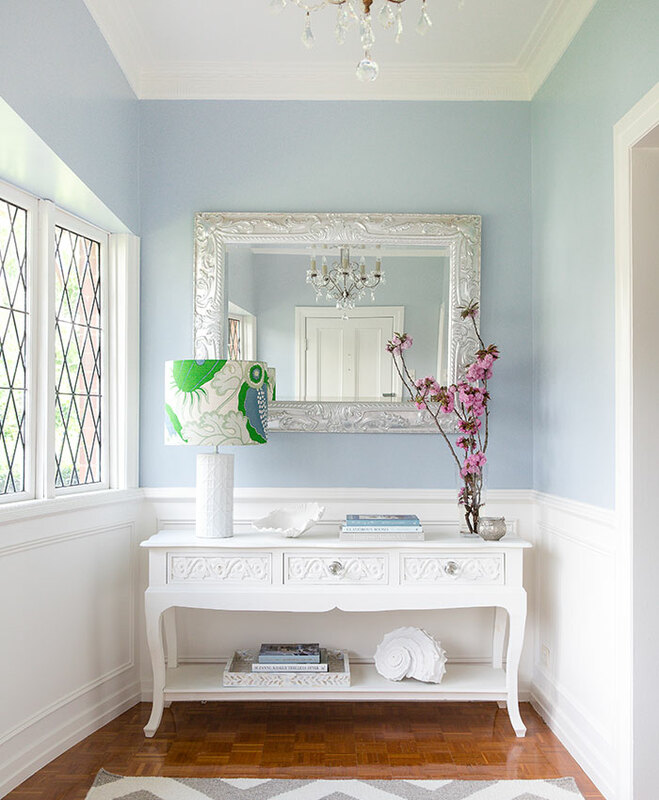 Each bedroom reflects the girls’ personalities and their love of ballet and horses. 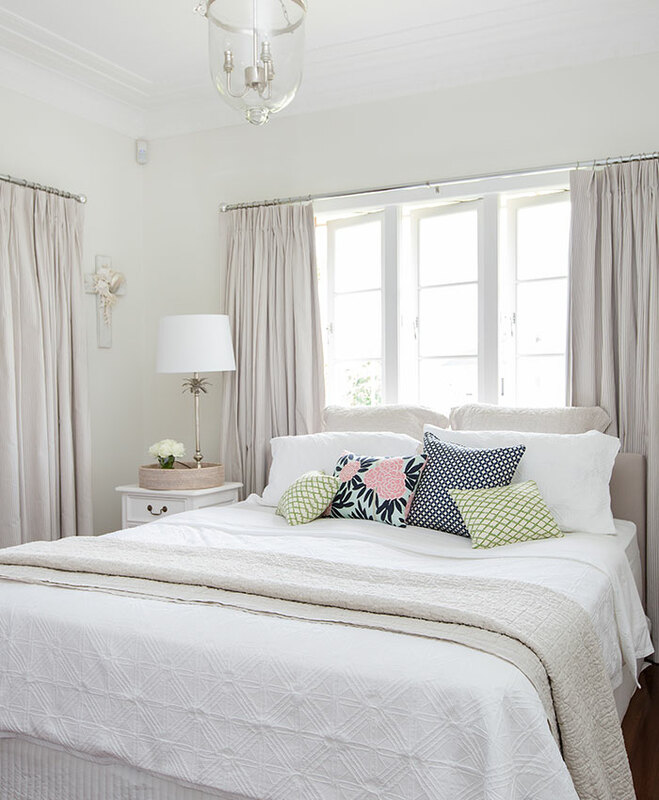 The beds are covered with crochet throws from Birgitta’s store Bohemian Threads while bright furniture pieces and lampshades inject fun pops of colour. Downstairs, the spacious rumpus room and music area is a favourite spot for Mia and Faith, who both play the piano. 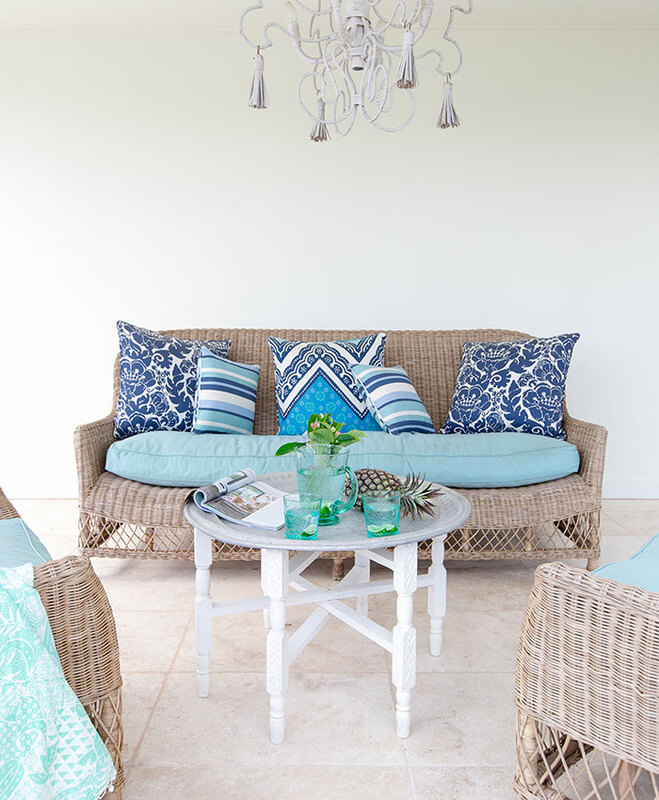 A sheltered poolside al fresco space hosts special occasions and it has a chic, relaxing vibe thanks to coastal shades of blue and a striking outdoor chandelier, sourced from Rylo Interiors. Stepping through the French doors and out onto the deck, it’s apparent why this is Birgitta’s favourite spot in the home and why she loves to begin and end her day here. 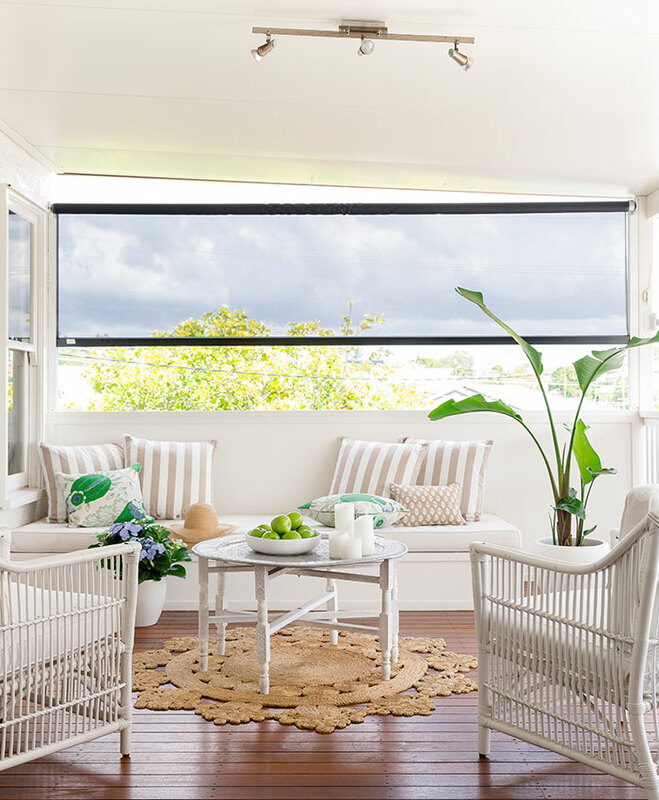 Black-and-white striped awnings, built-in bench seating, crisp white furniture and beautiful cushions by Keren Brown Interiors and Hamptons Style create a welcoming and comfortable space to relax, with picturesque views of Mt Coot-tha and surrounding suburbs and glimpses of the city skyline from the elevated block. 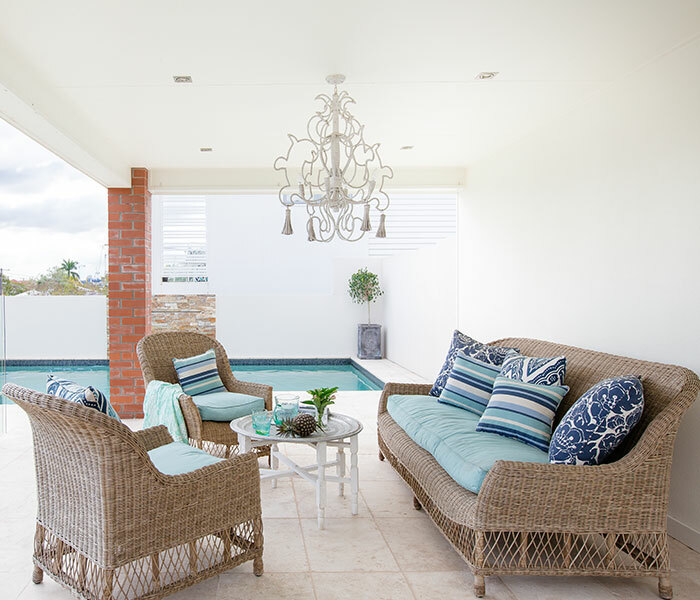 Tim’s favourite area of the home is the backyard, and he admits he has spent countless hours over the years creating his Paul Bangay-inspired garden. Mature, manicured hedges surround the property resulting in a classic design that complements the style of the house, providing both a sense of privacy and a feeling of serenity. An ‘Alice’ Tudor-style cubby house for Mia and Faith to enjoy and entertain their friends completes the picture-perfect scene. Related article: Thinking of doing some kitchen and bathroom renovations? Check our specialists directory.